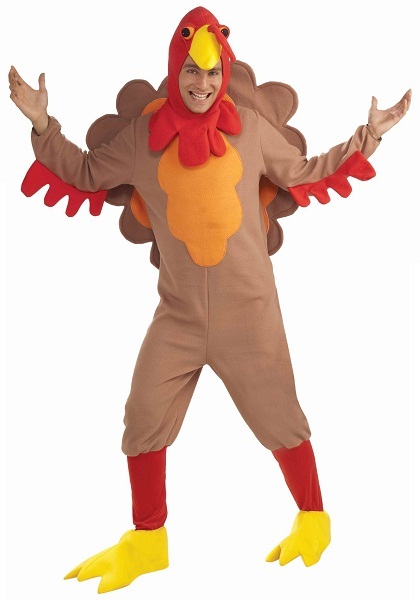 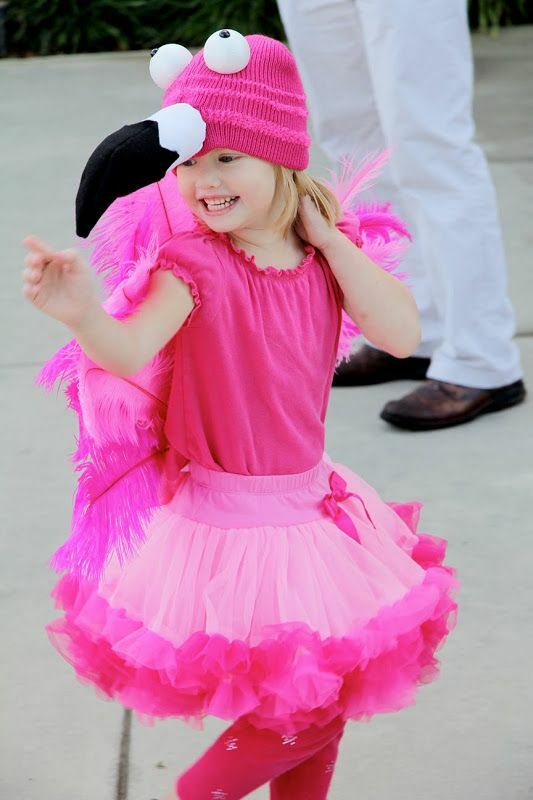 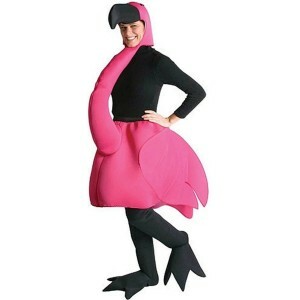 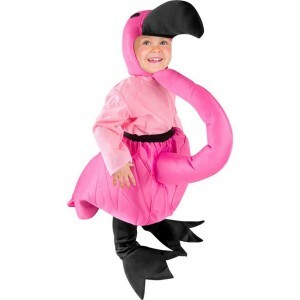 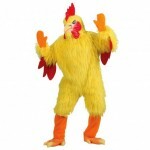 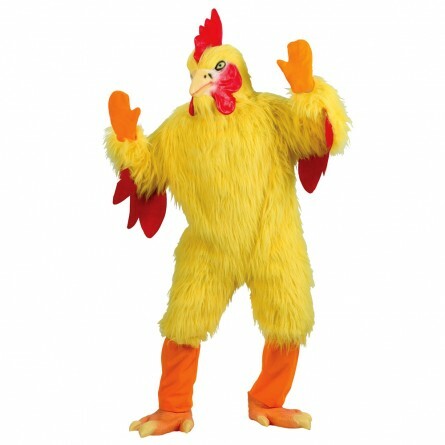 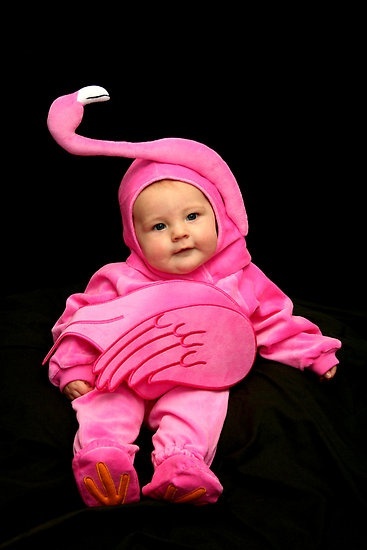 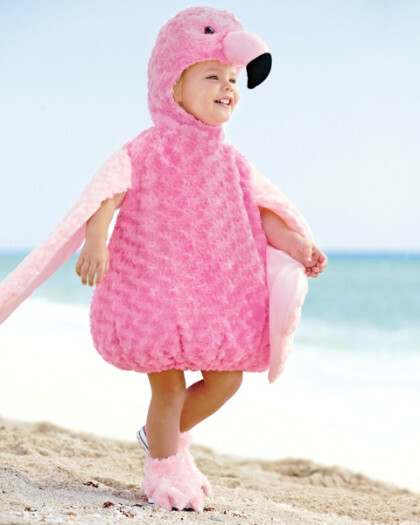 If you are into the color pink and swan-like regal creatures, there is an impressive range of adorable flamingo costumes for you to choose from for the next costume party. 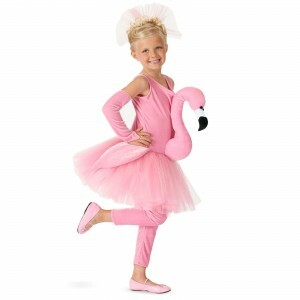 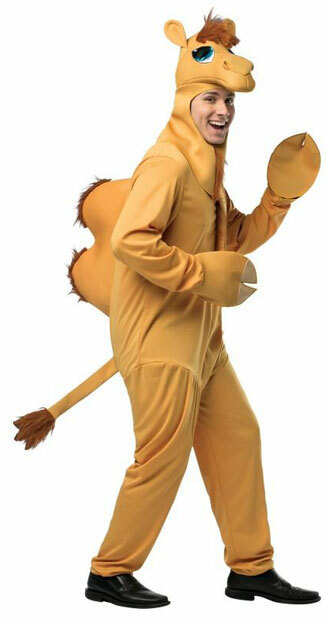 They come in a wide variety of fabrics including velvet, tulle, et all. 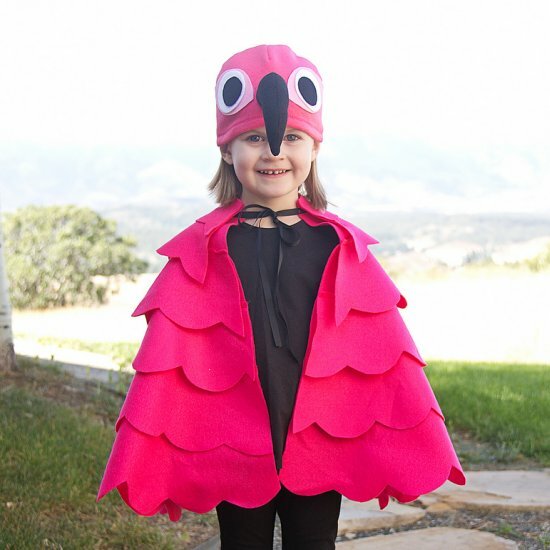 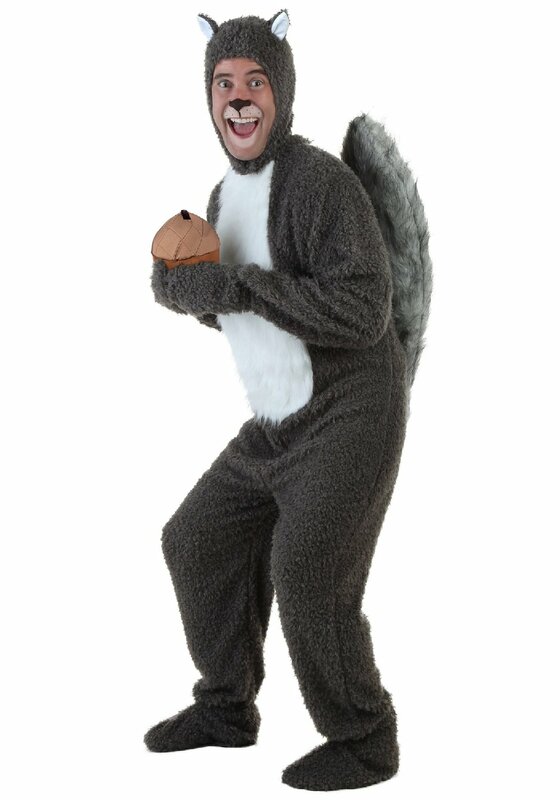 The feathery or velvety look combined with the black webbed feet, googly eyes and black beak will catch your eye from even a mile away. 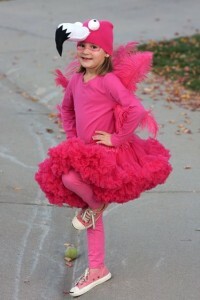 The different shades of pink to choose from will make you feel spoilt for choice- like a little kid at a candy store. 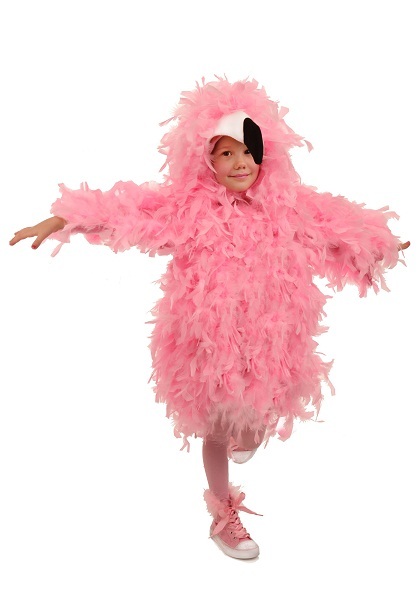 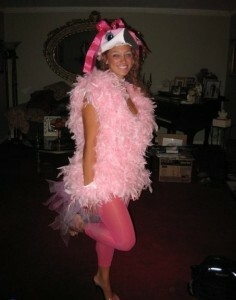 Young, older, or just born, this flamingo costume reminiscent of strawberry cotton candy is sweet enough to be the apple of any lady’s eye.